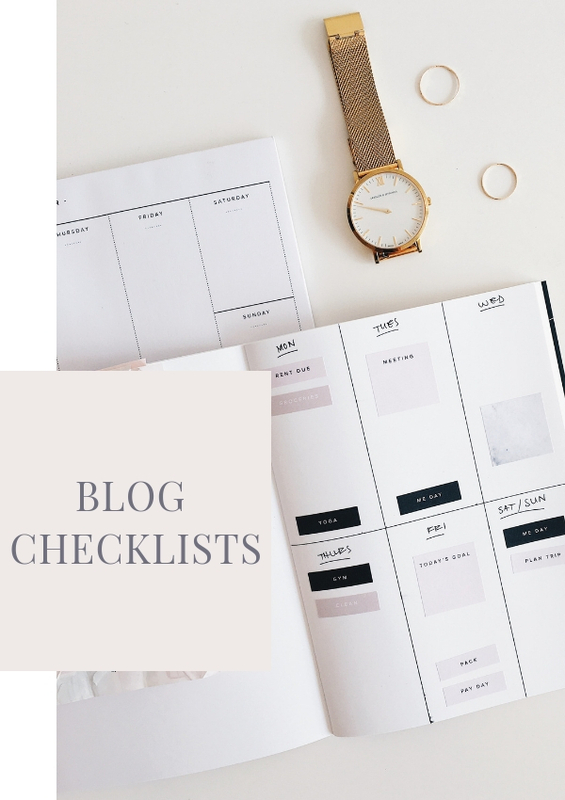 Lets get your business & blog started! Hi! 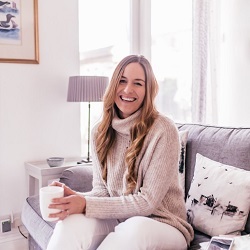 I'm Becky, an entrepreneur, blogger and online educator. I studied Business & Economics and went on to have a succesful career in finance for over 10 years. A few years ago I quit my job to launch my own travel business - We Are Travel Girls. 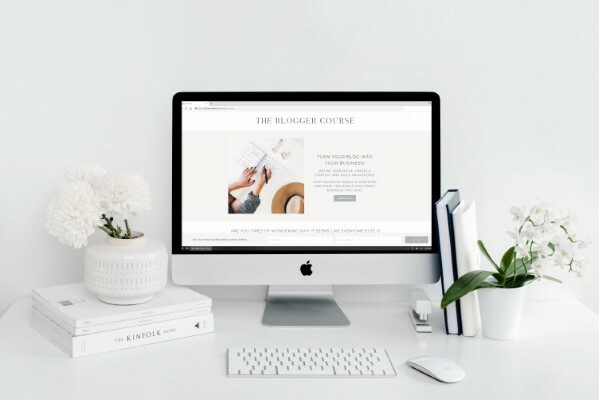 The business now hosts events around the world, educational business retreats and women's group trips and has a community of over 500,000 followers and subscribers around the world. Today I share my knowledge and insight to help you launch and grow your business, blog and social media. I will show you my proven methods to grow 100% organically, earn a consistent monthly income and to acheive success. BUT you have to put in the work! 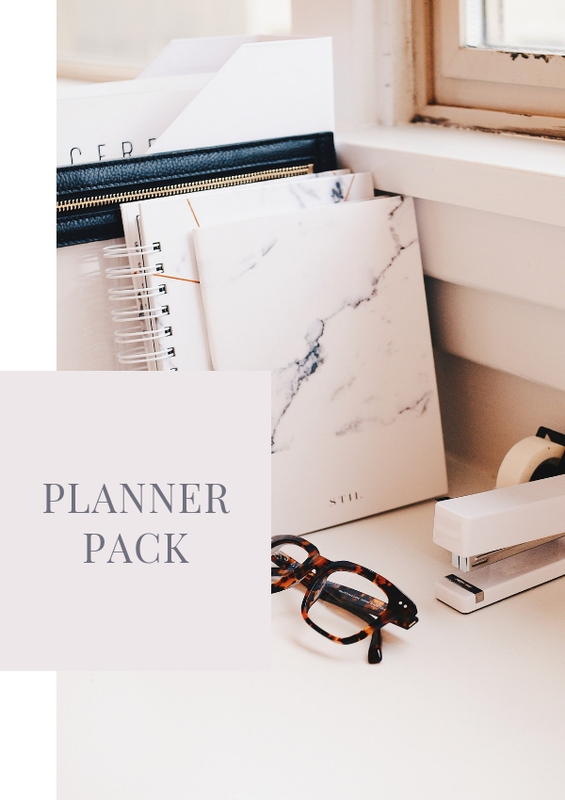 My guides, courses, eBooks and resources give you all the information you need to implement and create the business you always dreamed of having! Planning on launching your own retreats or group trips? Having ran several educational retreats and group getaways I can teach you everything you need to know to plan, curate and run a profitable retreat. In this course I take you step by step through everything you need to do to plan a succesful and sold out retreat! 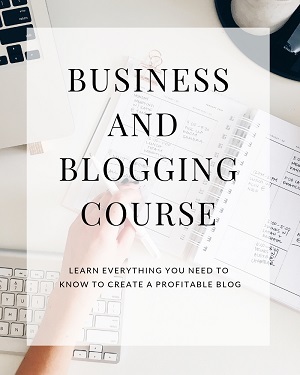 The blogging course was in so much more detail than I ever expected and I can genuinely say my blog would be nowhere near the standard it is now if I had stuck to muddling through on my own. 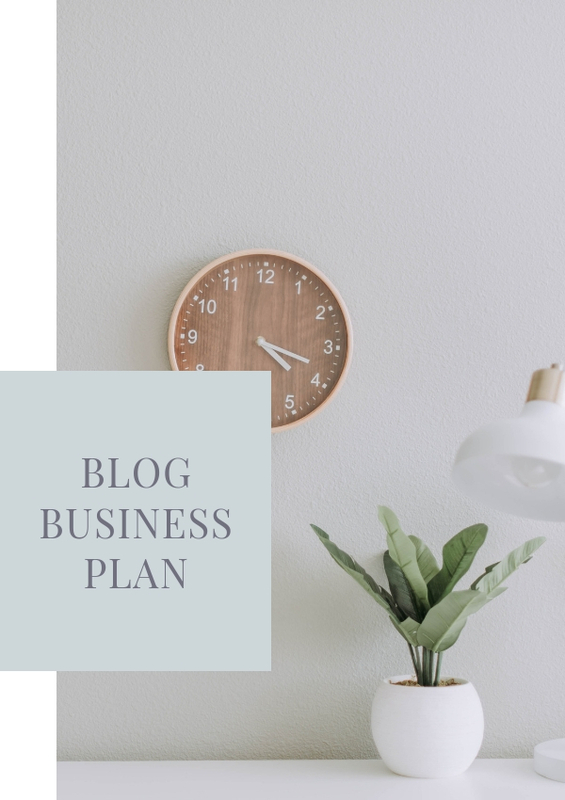 I thoroughly enjoyed working with Becky, her positivity and patience have been incredible and I have really felt as though she cares about my blog and believes in me. I couldn’t recommend the package Becky is offering enough, the information is so detailed and yet never overwhelming, there is so much to cover and Becky is happy to work at your pace, her experience and knowledge are invaluable and I couldn’t be happier with the end results! The educational workshops blew me away and I was so impressed with not only the content, but the structure of the workshops as well. In just a week, I learned more than I could ever have imagined AND I was able to see and explore beautiful Bali, which has always been a dream of mine.